This is an open letter to all who have been involved in this project thus far. I want to sincerely thank each and every one of you for being a part of our community — your support and enthusiasm has really made this project a reality. The community we have all built together is really unlike any other in the crypto space and will be compelling to newcomers as our project expands and grows. We have come a long way since the inception of this project and the release of this letter marks a big day for us. In my article “Building a Better Story” I talked about a big problem that the crypto industry as a whole faces. For better or for worse, Bitcoin has been the face of the crypto industry which means we get all the benefits of a widely recognized brand, but also all the baggage that comes along with it. This presents a very challenging, but exciting, opportunity for us. A platform for mass adoption needs to be accessible, friendly and safe. 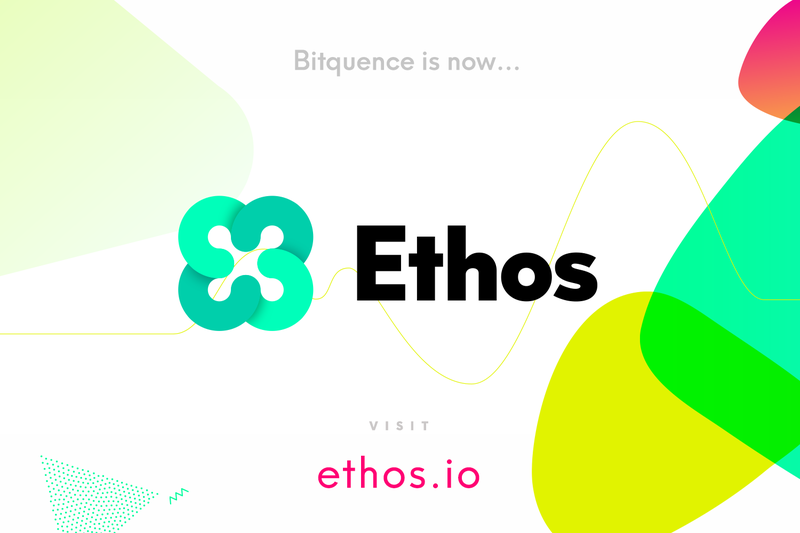 Trust: Ethos was built on the trust that early token participants had in our vision and our capacity to build a platform for mass adoption. As we grow, users will show even more trust by using our products. We will need to trust (and verify) our users. Operating in a transparent and ethical fashion will build that trust. Part of this is implementing cutting edge anti-money laundering (AML) and “Know Your Customer” (KYC) technology in the right parts of the solution, and inspiring confidence — and trust — in consumers, businesses, developers and regulators. Knowledge: Myself, the team and community are deeply knowledgeable in the cryptocurrency market. We understand the relative technical strength of various cryptocurrency offerings, economics, finance, fundamentals and risk profiles. We hope to foster financial literacy both inside and out of the blockchain industry. By sharing knowledge widely and empowering experts to teach newbies, we empower people — regardless of whether they use the Ethos platform or not. Education, learning and knowledge sharing is core to the Ethos brand.